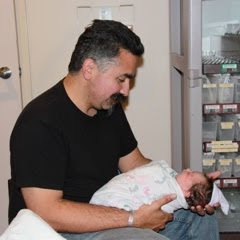 September: We've had a baby! 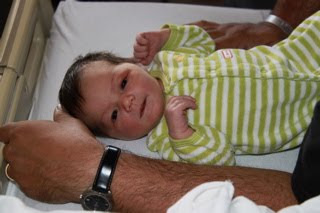 Mia Isabel Alatorre was born to Eric and Dorothee Alatorre at 9.18pm on September 9 . Mother, Father and Daughter are doing well.